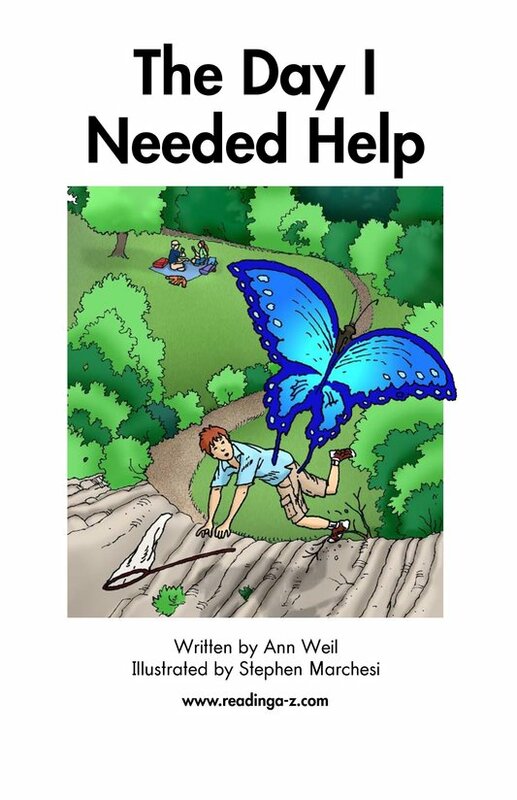 Young or old, we all need help sometimes. 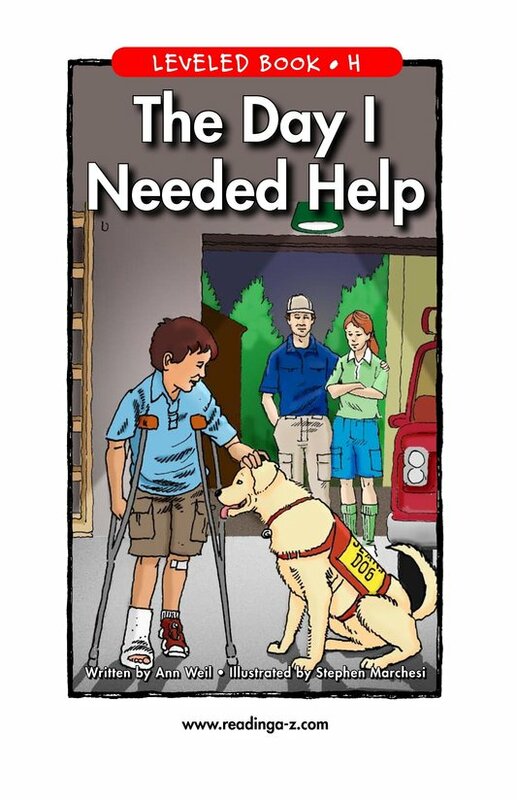 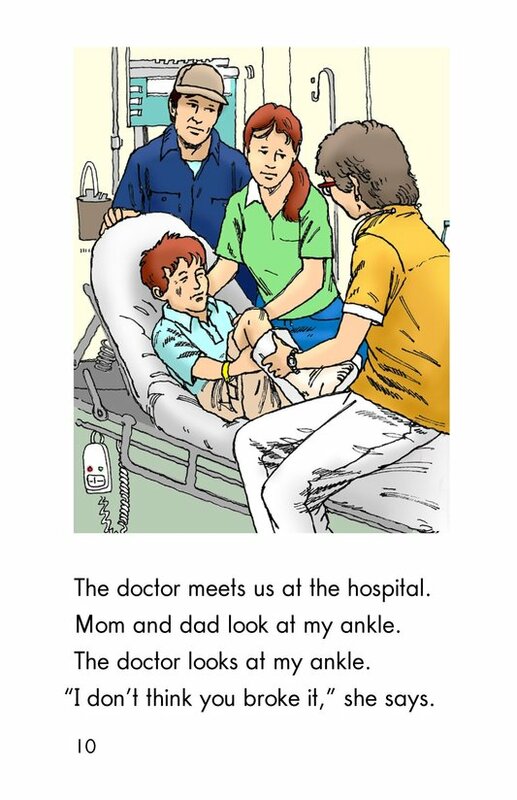 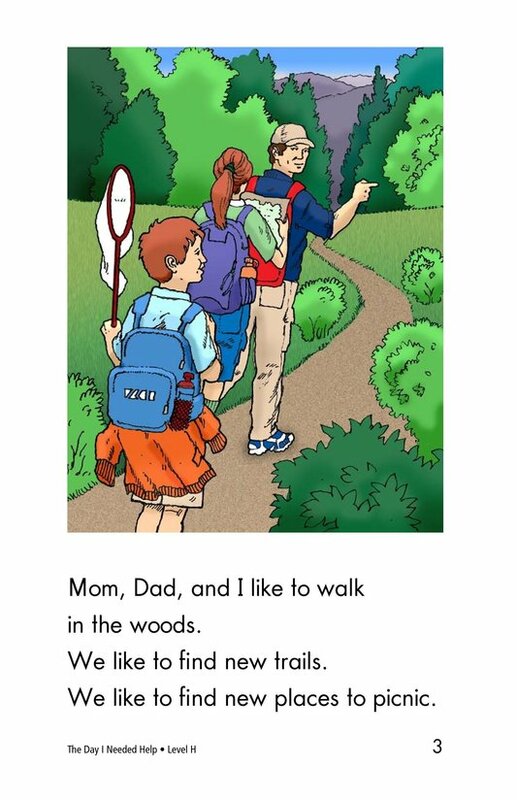 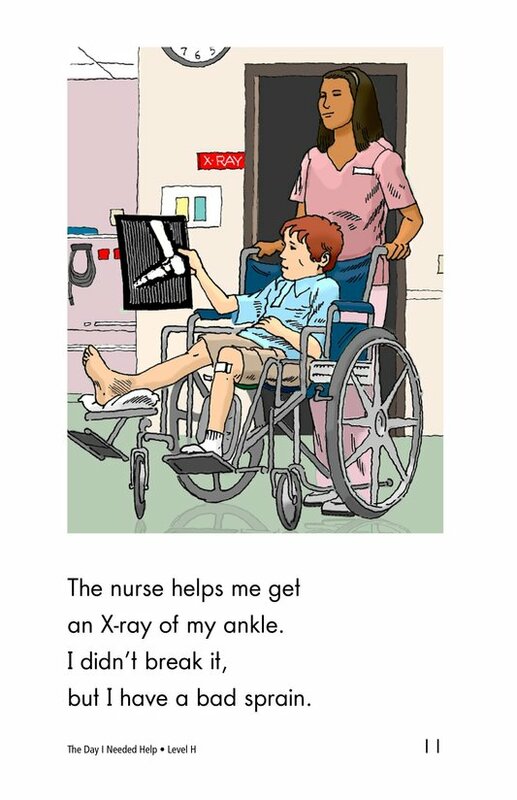 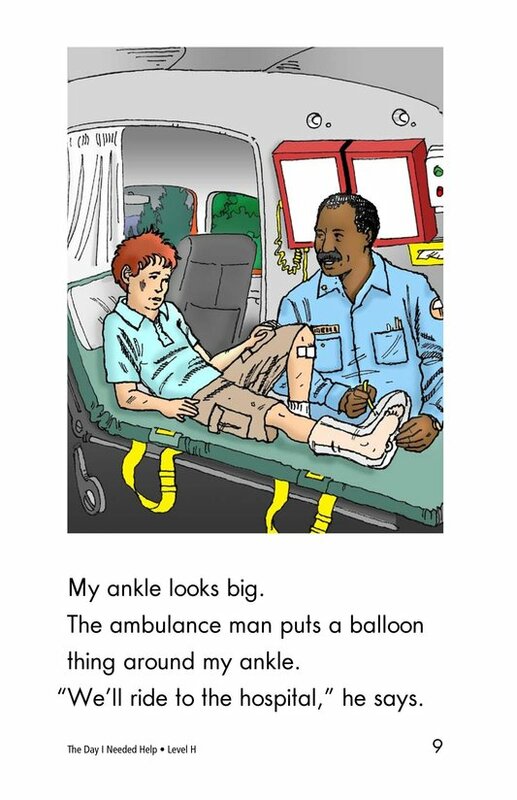 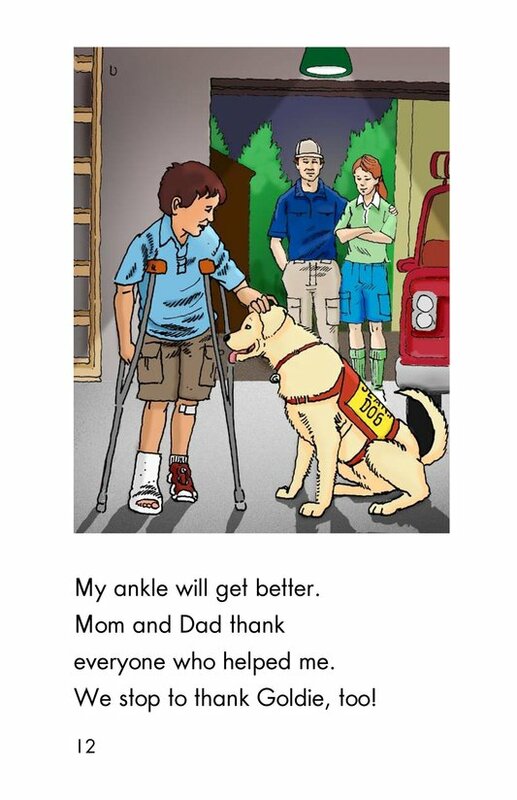 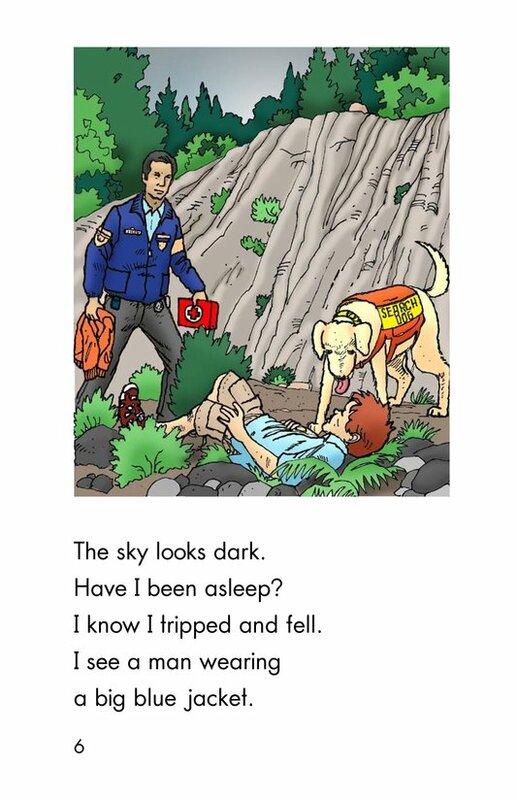 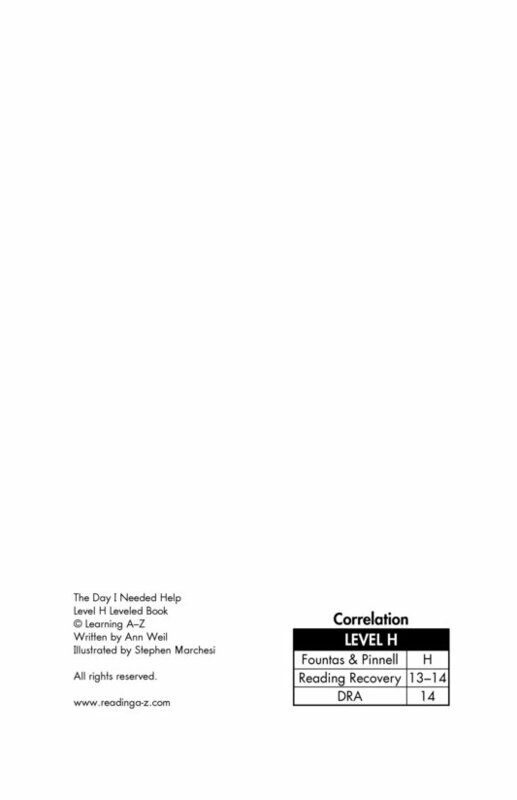 In this story, a boy needs a lot of help when he falls off a cliff and hurts his ankle. 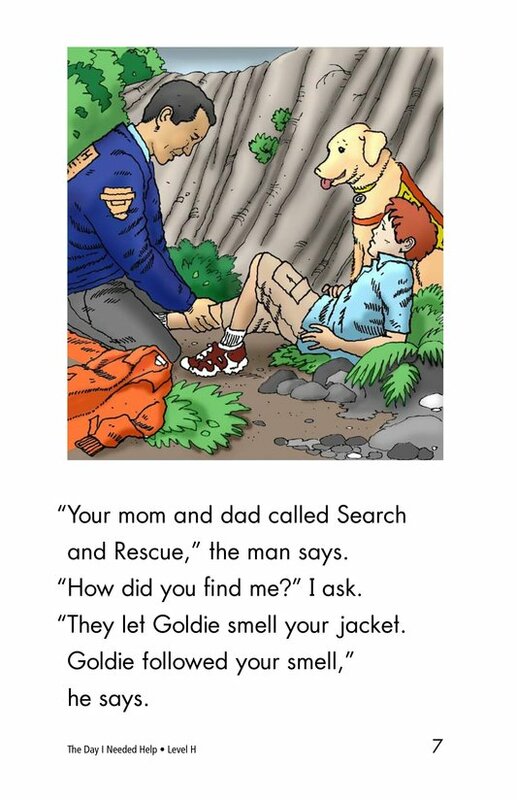 Lucky for him, a Search and Rescue team is ready and waiting. 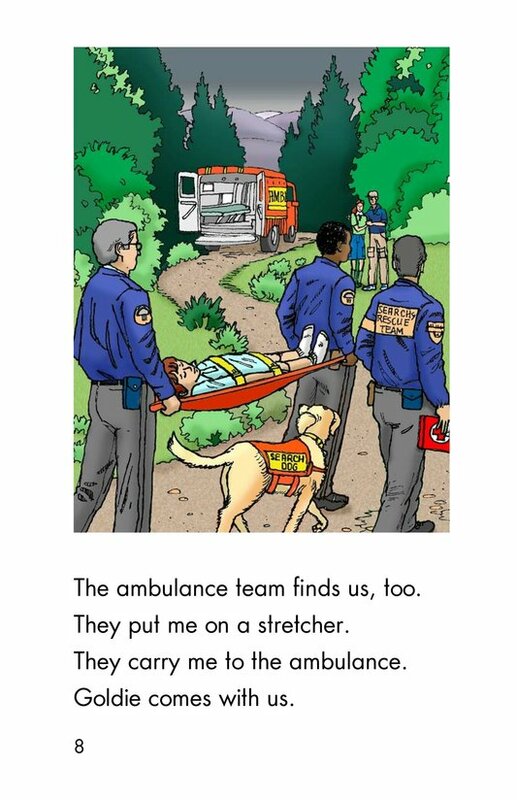 The Day I Needed Help teaches students about the people who work to keep us safe and help us heal. 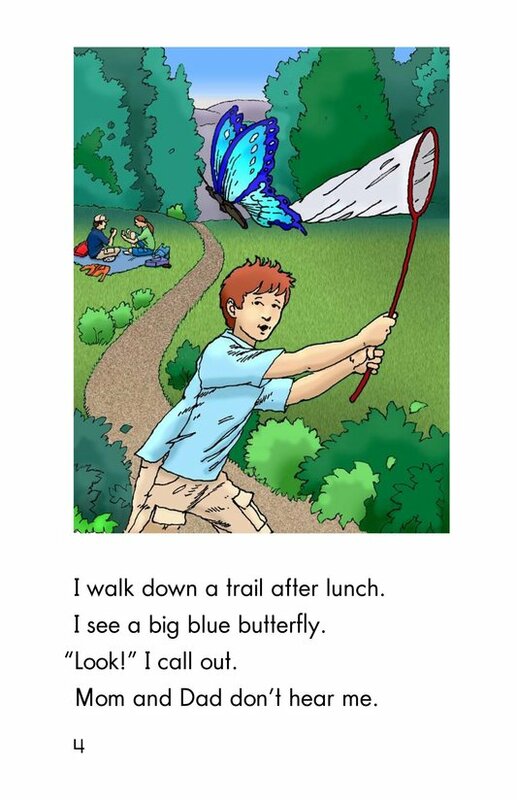 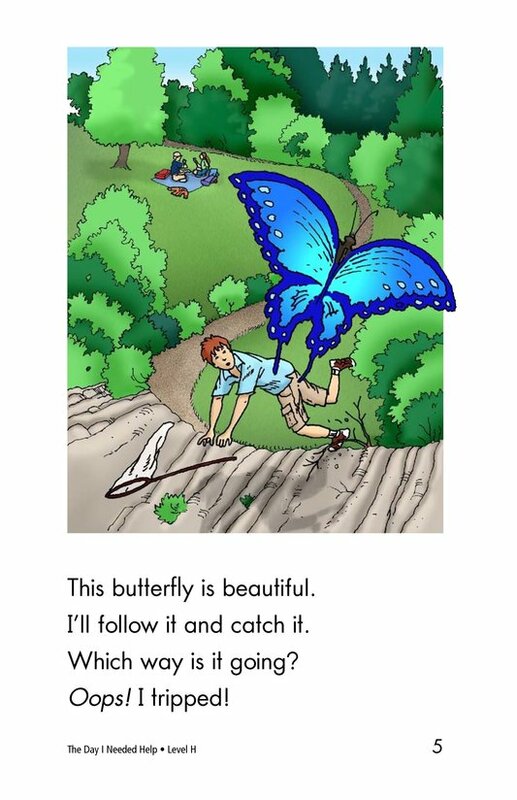 The adventurous plot and detailed illustrations will sustain emergent readers' interest from beginning to end.